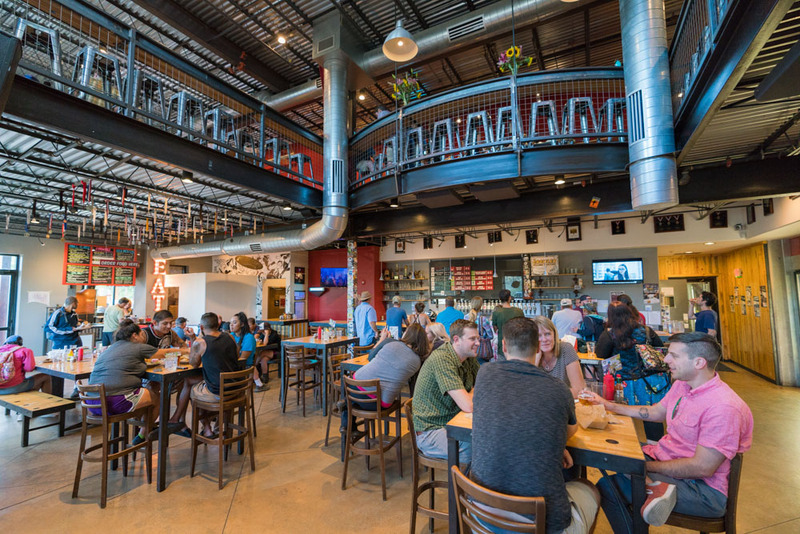 “I’d want to take any visitor to all the different breweries—because they're all so different. 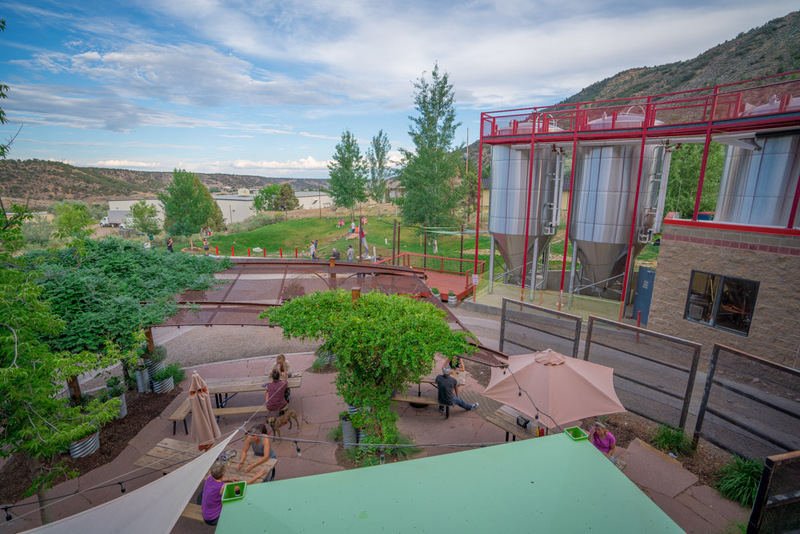 All the way from Ska, to Carver's, to Animas, and then all the way through the cocktail list, to include El Moro and the rooftop at Eolus and the Ore House." 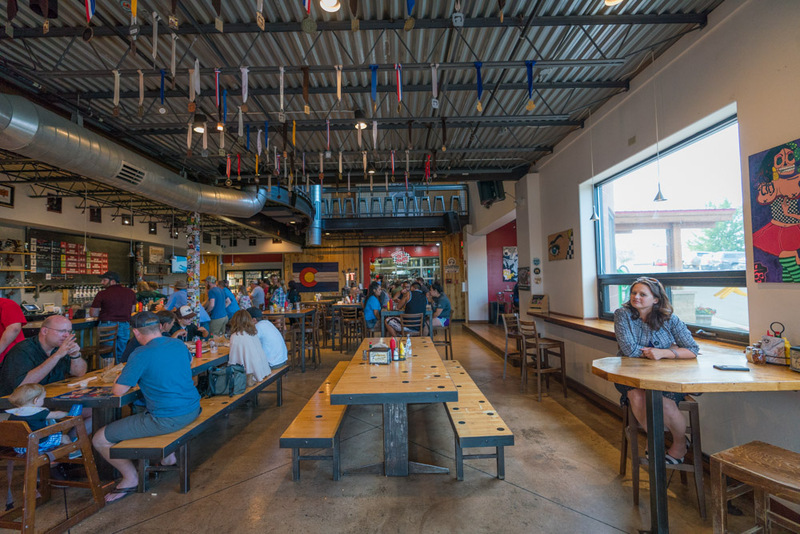 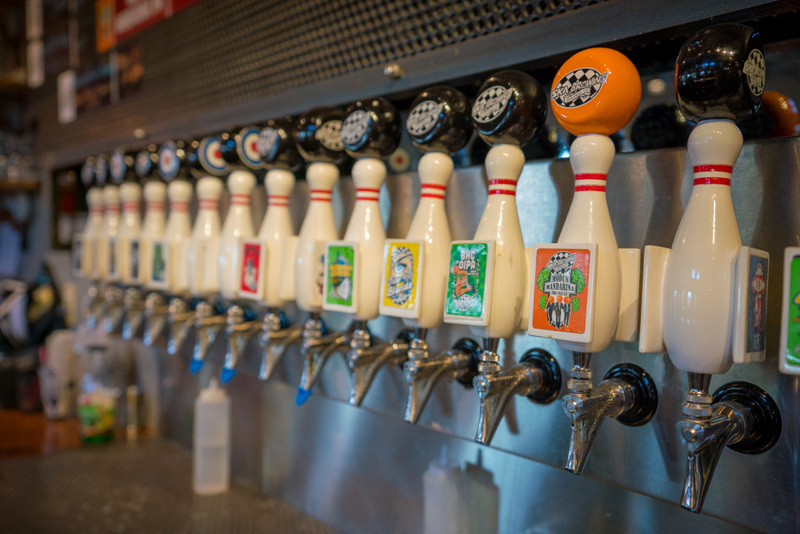 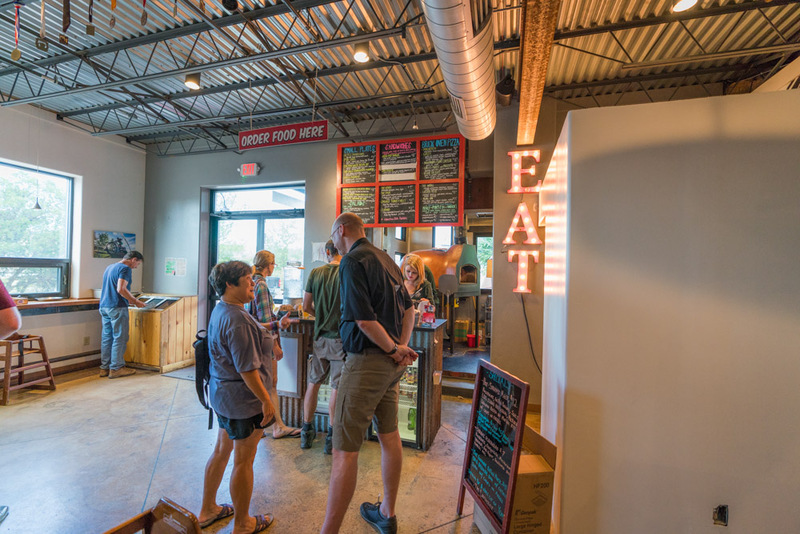 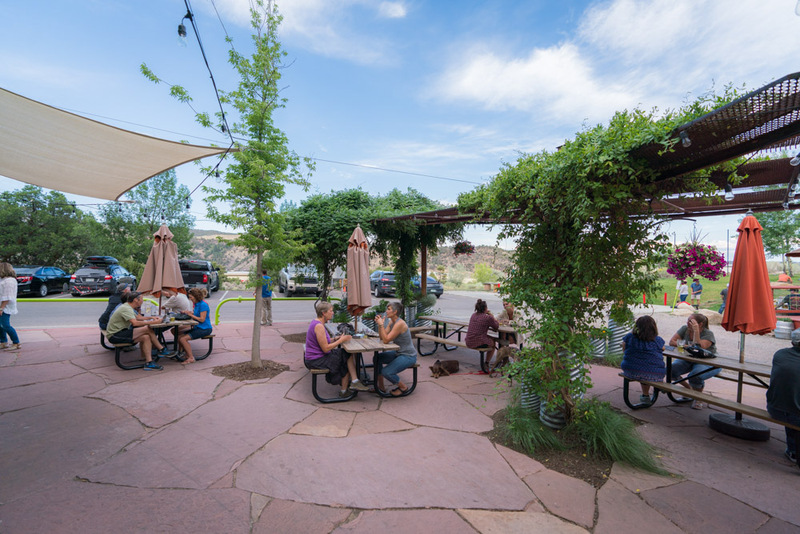 Ska Brewing is a Durango mainstay for craft beer, a quirky, laid-back atmosphere, and great food. 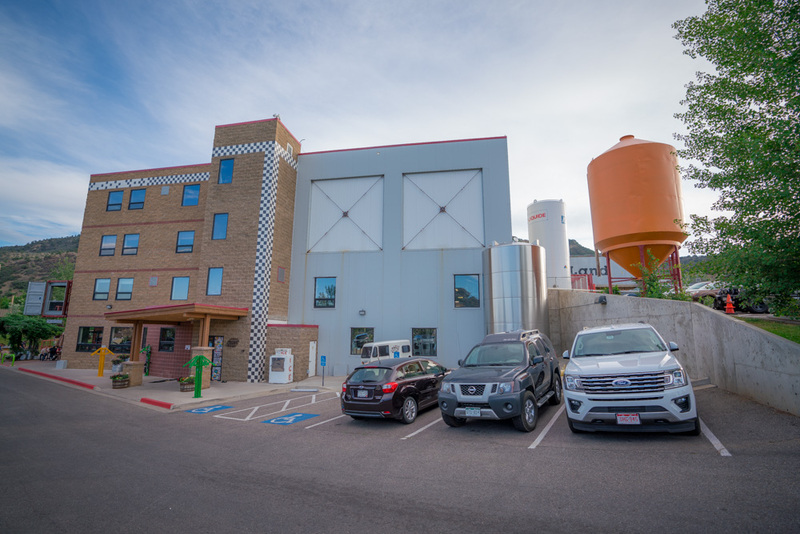 Dave Thibodeau founded Ska in 1995, and it’s been going strong near downtown Durango ever since. 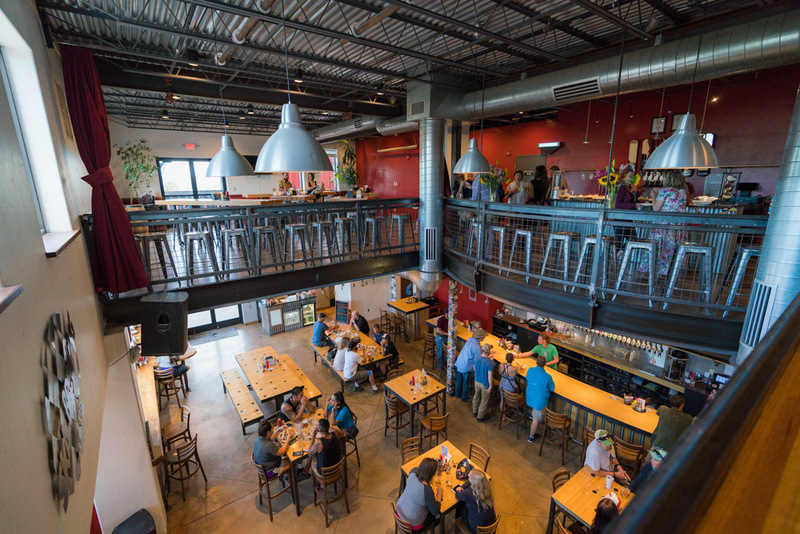 We spoke with Thibodeau about Ska’s place in the active local brewing scene.